Autumn and leopard are my two favorite things and I'm looking forward to both in the upcoming weeks. Lacking in my closet is a leopard print coat which I've been on the hunt for a few years now. I really love this one. It is on super sale but sadly not in my size! :( ...And so the hunt continues. 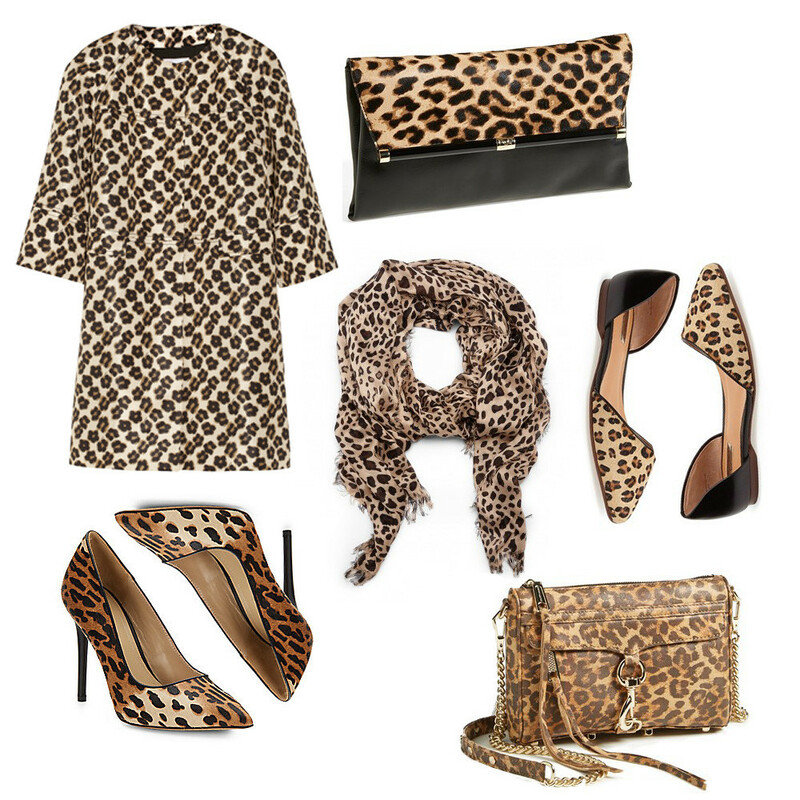 Leopard is a great trend! Great picks! Those leopard heels though! Love! Hey... I just saw one of your outfit pics on Blynk (a fashion app that's similar to Tinder). You did not seem to be credited in any way?